Bar ristorante Canova: vivere Piazza del Popolo. Restaurant, café, bar, happy hour – everything in the square, sitting at the tables of a comfortable and exclusive ‘salon’ – Canova, the salon of Piazza del Popolo. Here every occasion for refreshment during the day is a unique occasion, because you are surrounded by some of the most impressive works of art in Rome, and because you are immersed in a truly magical atmosphere. 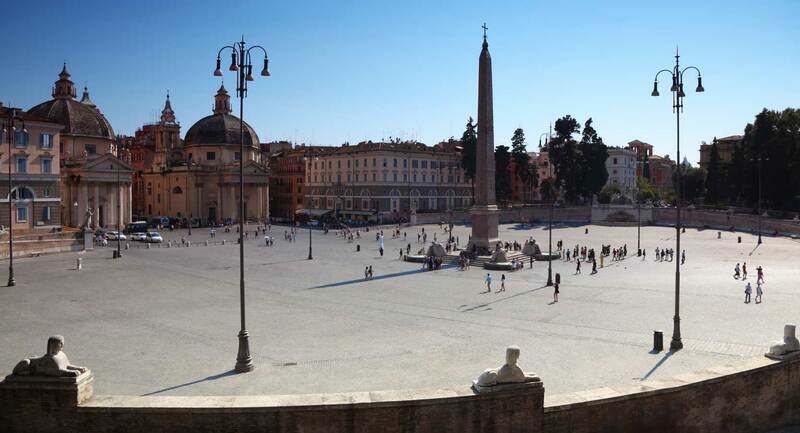 Coming to Canova means experiencing the ‘piazza’ as if it belonged to you.